Premier Martial Arts: North Kingstown is rated 4.7 out of 5 based on 42 reviews from around the Web. My son has been taking lessons for two years and it is a great place. I have been taking lessons for a year. The staff is friendly and welcoming. They care about teaching not only martial arts but core character values. They are now way more disciplined because of the great staff here, and I would recommend this place to any parent. Highly recommend the team at premier! The location is clean and the staff is wonderful! I would give 10 stars if I could! Very courteous, and helpful staff. It’s also very well kept and super clean. Overall great experience! We have been part of this amazing Dojo for a year now. And I can not say enough about their team. Absolutely would recommend this dojo to friends and family. 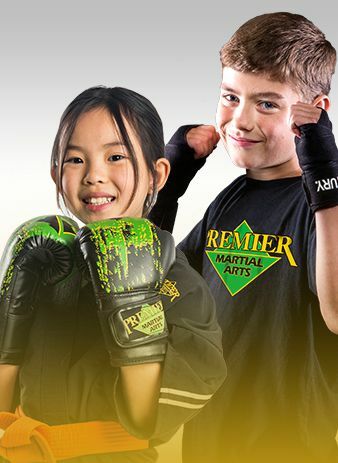 Have a question about Premier Martial Arts – North Kingstown? We're happy to answer! Fill out the form to the right, or contact us via the information listed below.